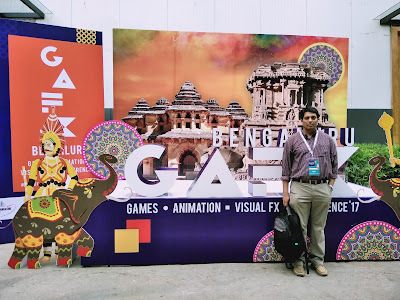 The many mysteries that have made Baahubali, The Fast and The Furious 8, Jungle Book and Pulimurugan, among others, visually riveting experiences will be unravelled at Bengaluru GAFX 2017. The three-day conference on gaming, 3D animation, visual effects and related topics got off to a flying start on Friday. Thousands of enthusiasts, including students, attended the inaugural event, workshops and master classes at Hotel Lalit Ashok, Kumara Krupa Road. Experts and movie-makers leveraging advanced techniques such as VFX are among the participants. The state department of information technology and biotechnology, in association with industry body ABAI, is hosting the event. "Bengaluru being the backyard of graphics innovation and visual effects is the ideal venue for the first conference on graphics and animation. 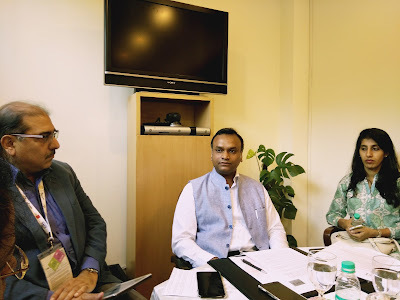 The master classes and workshops will definitely help enthusiasts hone their skills," said information technology minister Priyank Kharge. There are two sessions on the making of Baahubali on Saturday and Sunday; screenings of Oscar-nominated movies such as Kubo and the Two Strings, Ma vie de Courgette (My Life as a Zucchini) and The Red Turtle. Participants will also get to watch the best animation short films from across the world. Experts such as David James, Sharon Calahan, Wesley Allsbrook, Golam Ashraf, Alejandro Garcia, Anand Baid will speak on topics as varied as story, physics of animation, cinematography, production design, high-end character creation, 3D character animation, game engine.